This initiative uses peer influence to target reluctant readers and increase their enjoyment of reading. 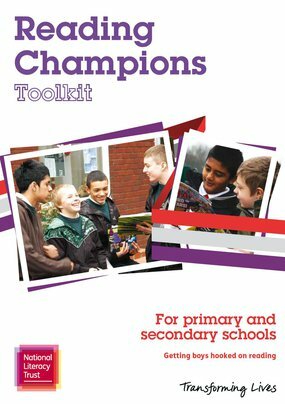 Reading champions work towards three levels of achievement – bronze, silver and gold. The Reading Champions framework can be implemented with both boys and girls, but we recommend that schools run the scheme for boys and girls separately.